Surprise. Thrills. Awe. You never know what you’ll come across at the Royal Gorge Bridge & Park. Every day inspires unique experiences you’ve never felt before. Discover the place that brings together the scenic beauty of the Grand Canyon and the human achievement of the Golden Gate Bridge. Come across the Royal Gorge Bridge & Park. Laugh into the wind at the center of one of the world’s highest suspension bridges. 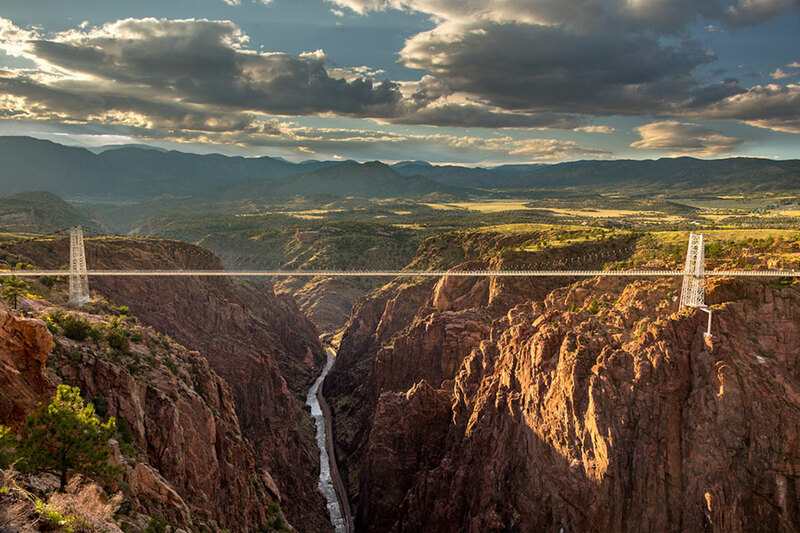 Soak in the 360-degree panoramic view of the Royal Gorge. This quarter mile journey through the clouds is undoubtedly the high point of any Colorado outing. So reclaim your wonder and free your soul – all you have to do is come across. Cancellation and Refund Policy: Cancellation 72 hours prior.